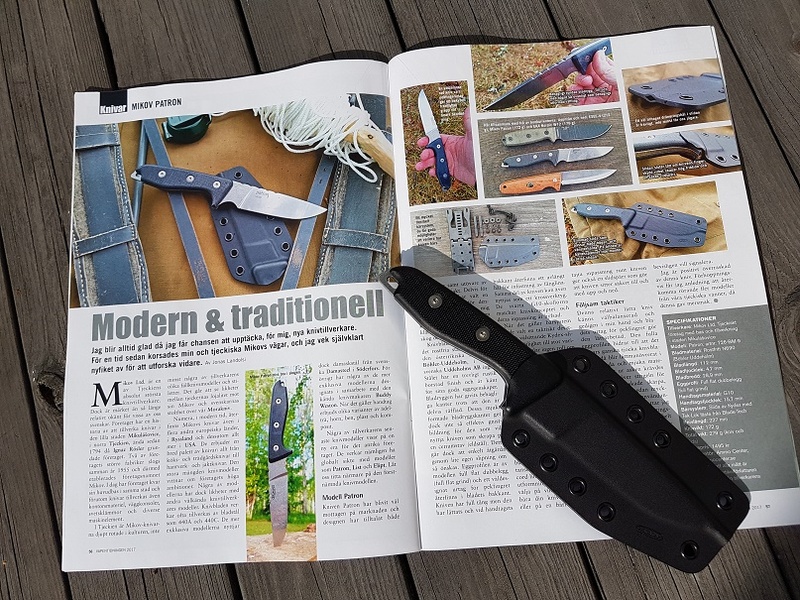 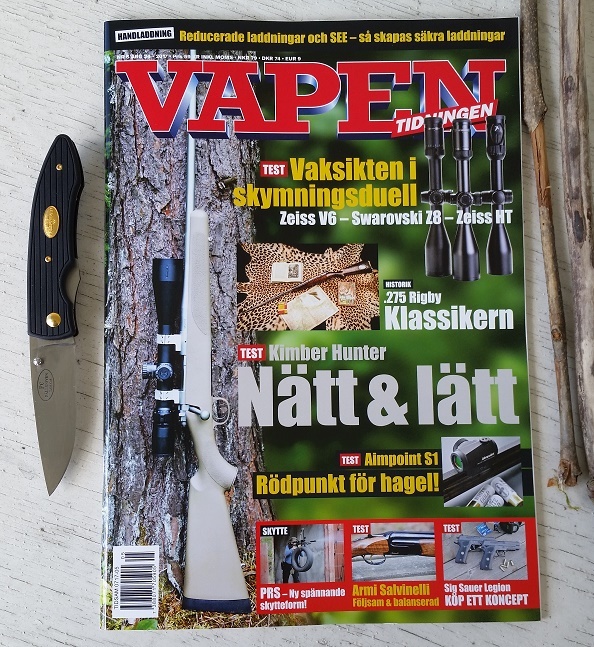 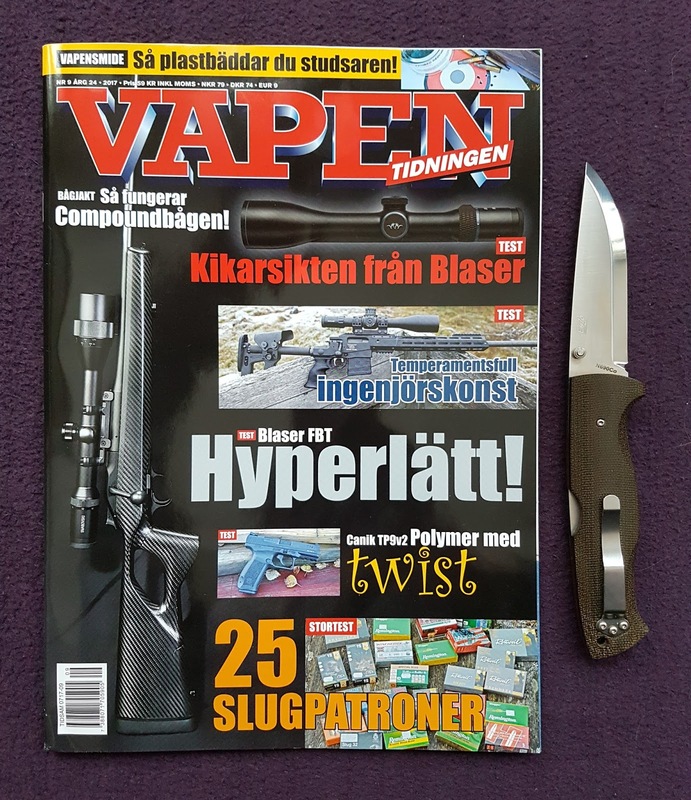 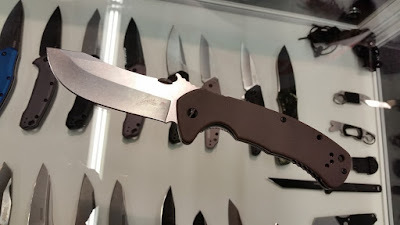 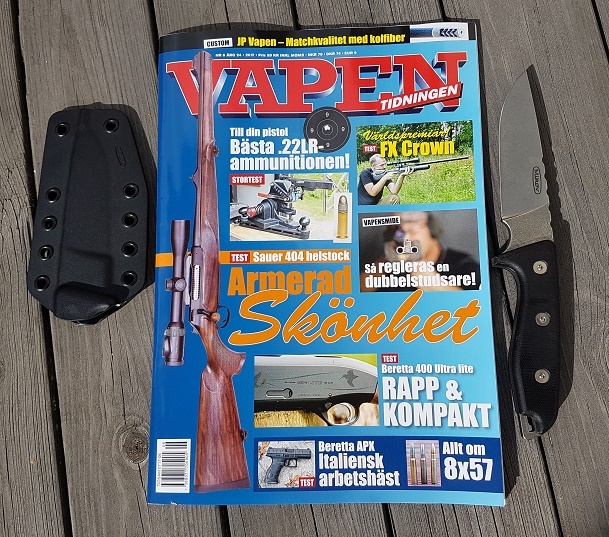 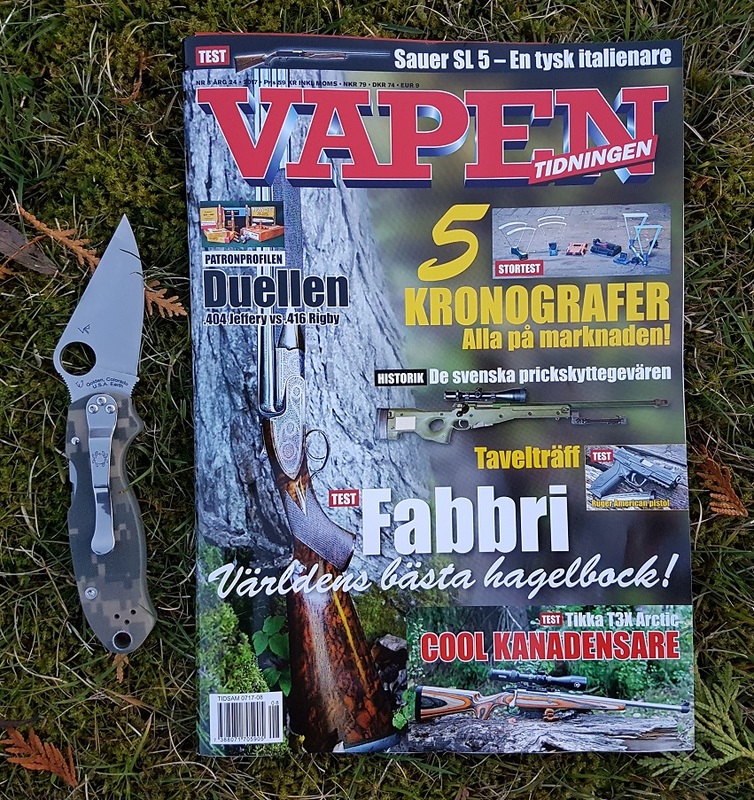 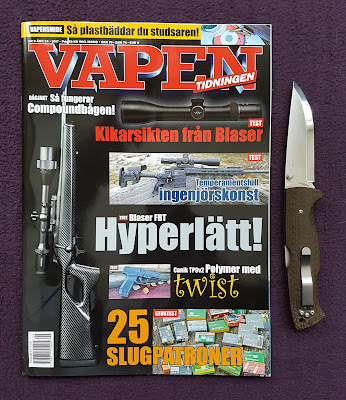 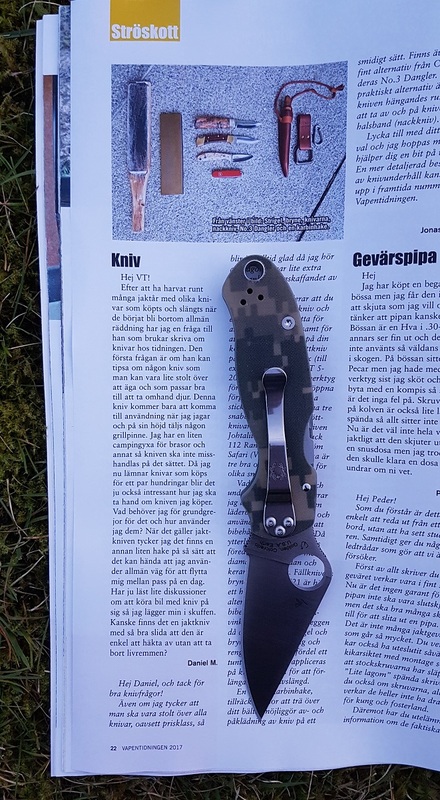 The knife model called Doer is designed by Jonas Vildmark (Jonas Landolsi) and put together by the well known Swedish knife manufacturer Karesuandokniven way up in the north of Scandinavia. 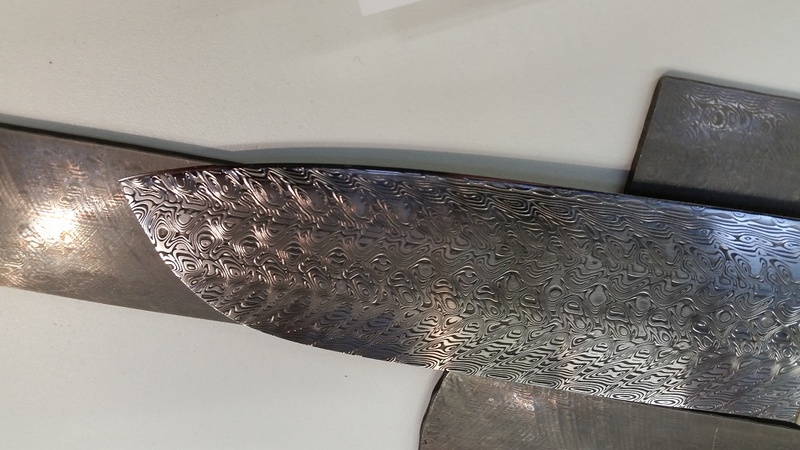 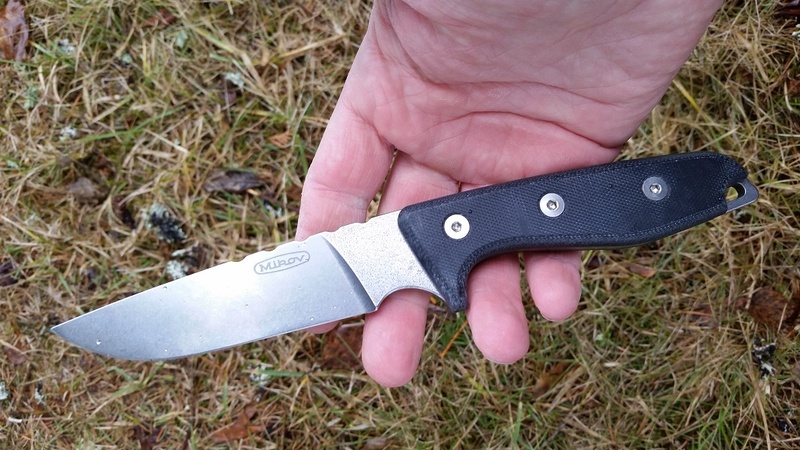 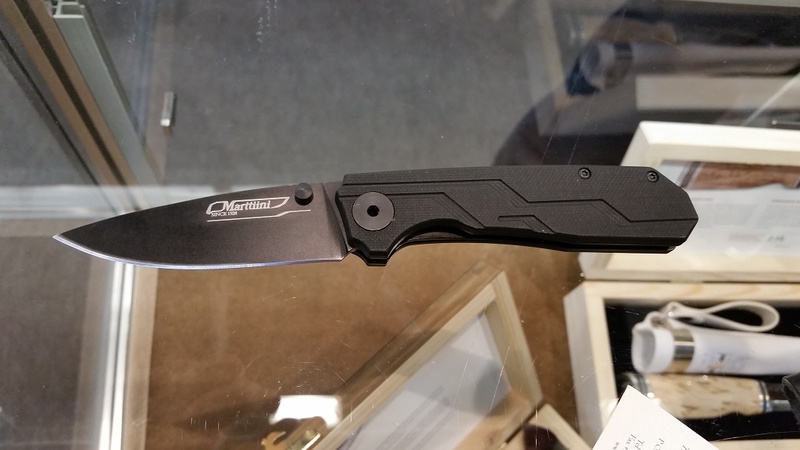 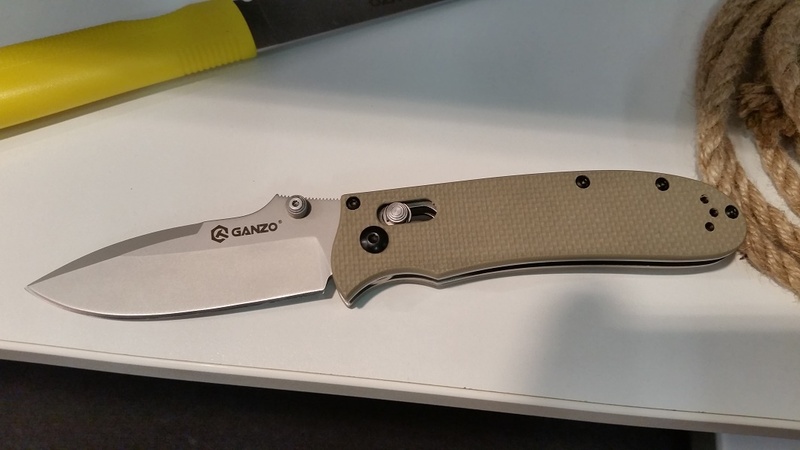 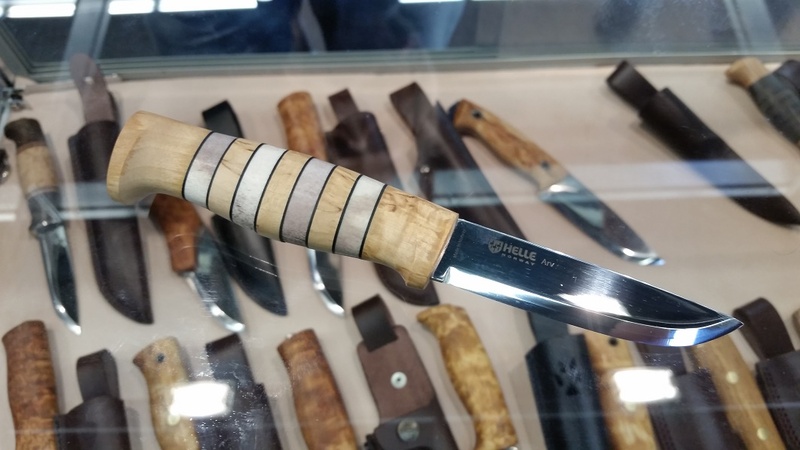 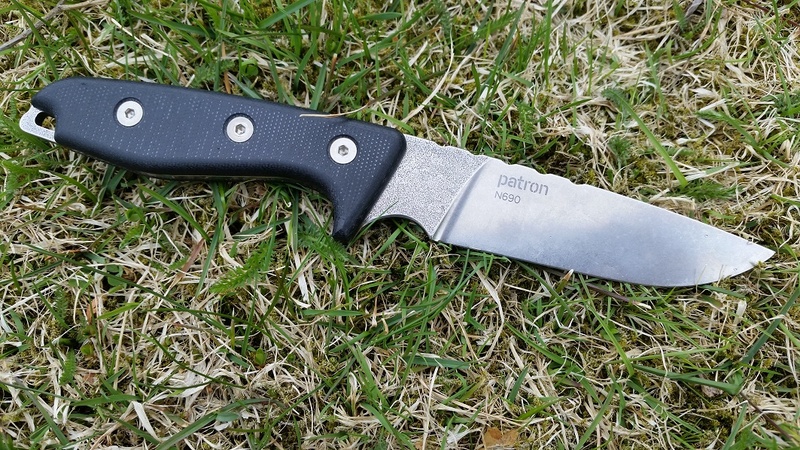 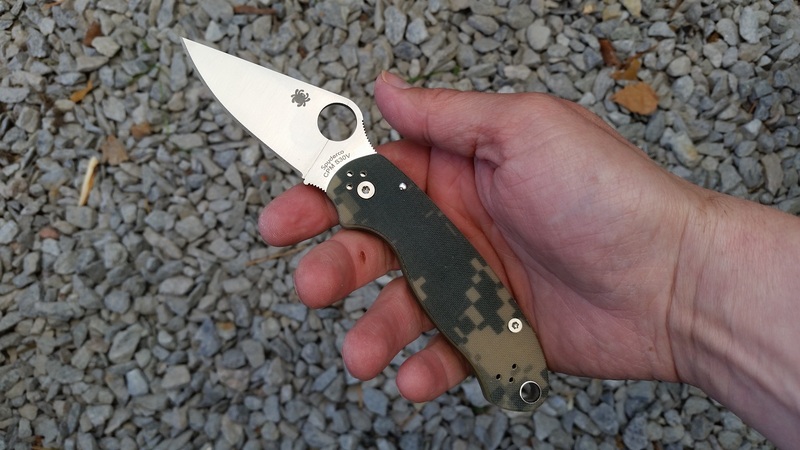 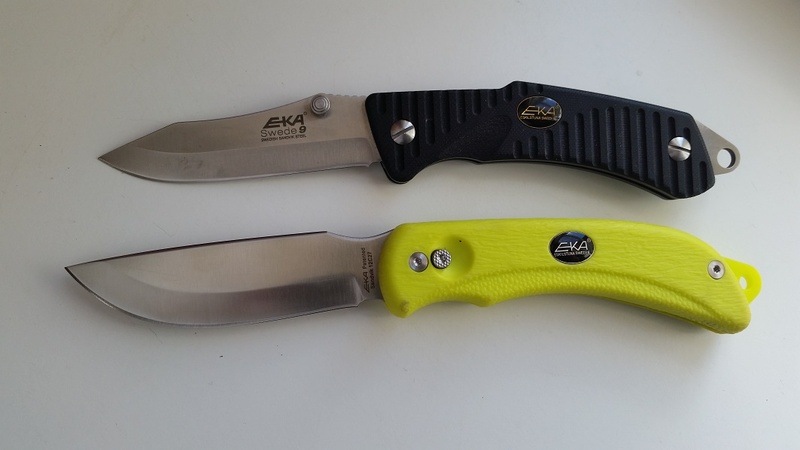 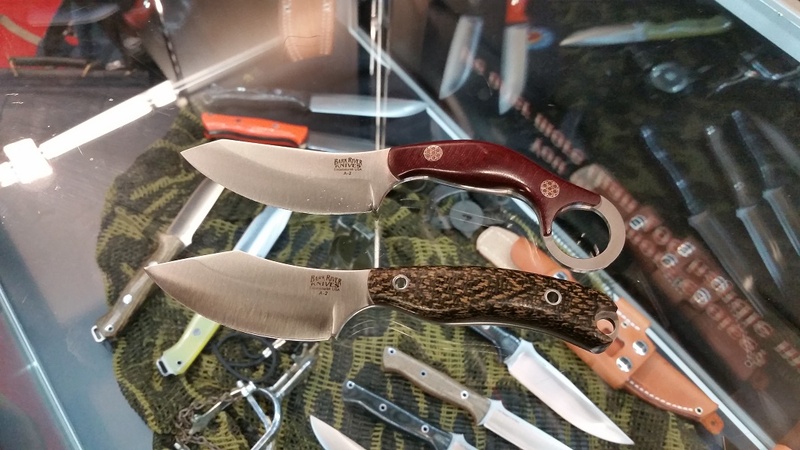 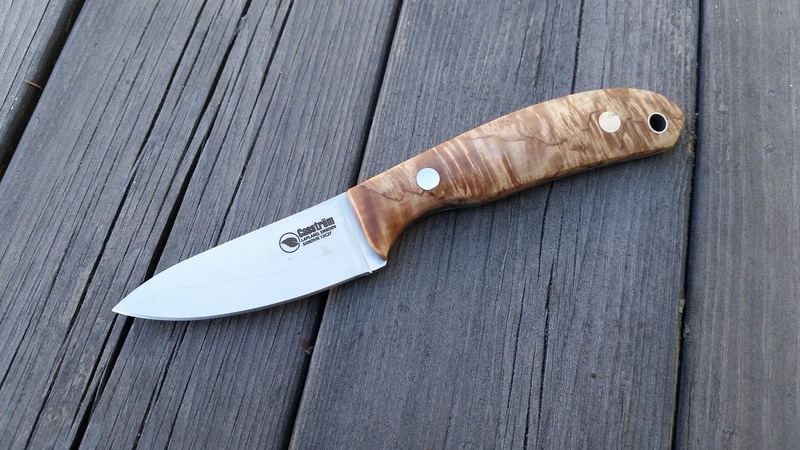 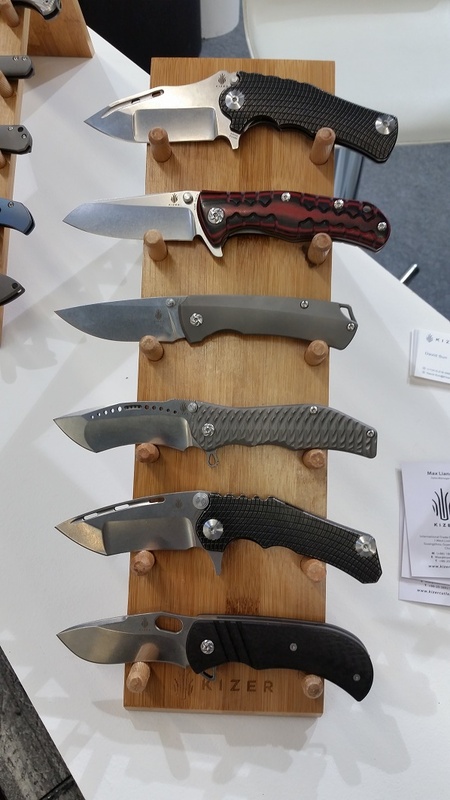 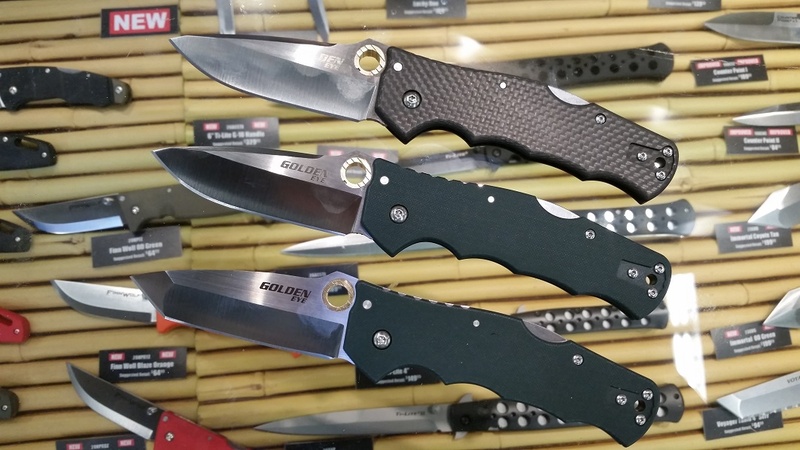 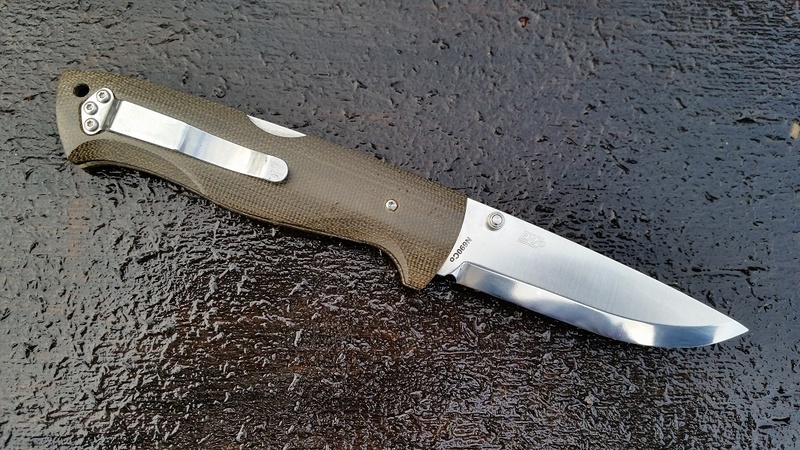 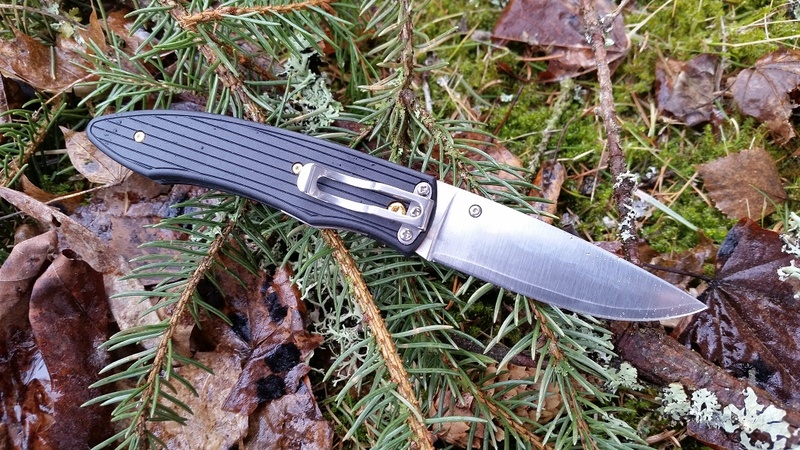 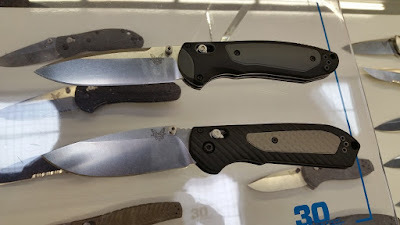 The knife is produced by hand in a very limited edition; only 46 Doer knives exist. 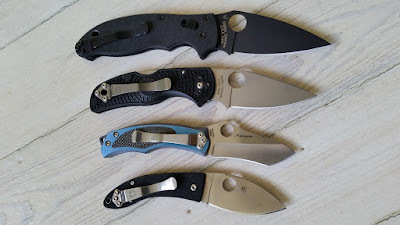 Every knife is marked with a unique serial number. This handy and capable little knife has clean design features with a timeless and practical approach. 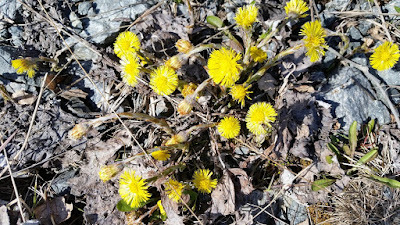 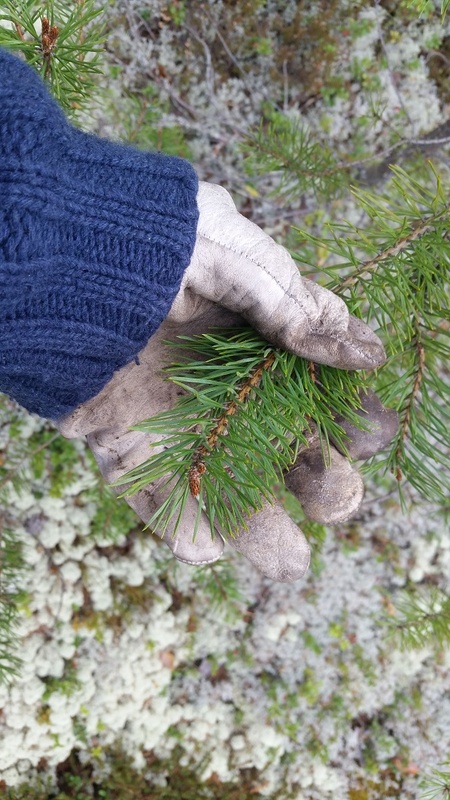 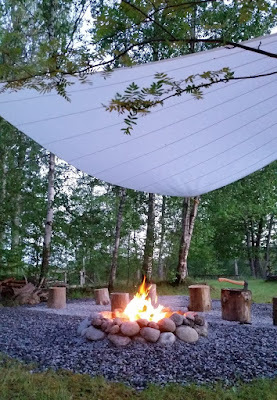 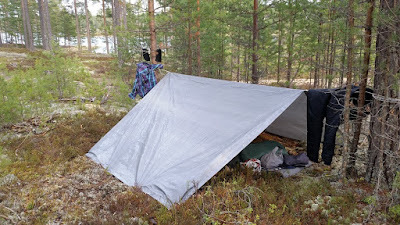 In the right hands the Doer can solve most day to day tasks in your life, a life that is hopefully spent enjoying the outdoor wilderness as much as possible. Some of the thoughts in developing the Doer was to make a knife with a short easily maneuverable blade featuring a Scandi grind edge and a long and symmetrical handle. 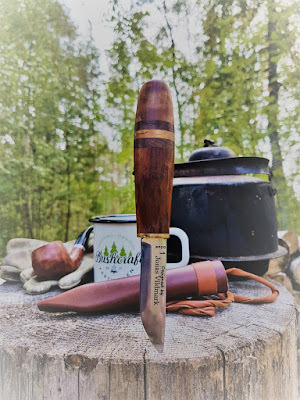 The thickest part of the handle is located in the rear offering a comfortable an efficient grip and the smooth transition between handle and blade enables a controlled grip when doing finer tasks. 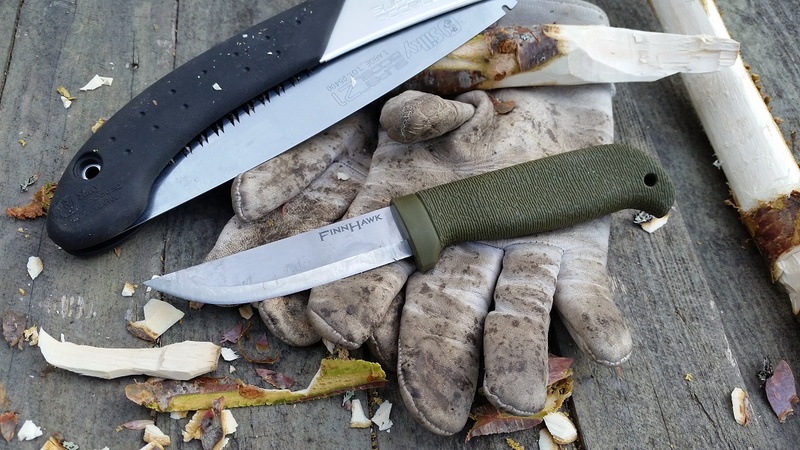 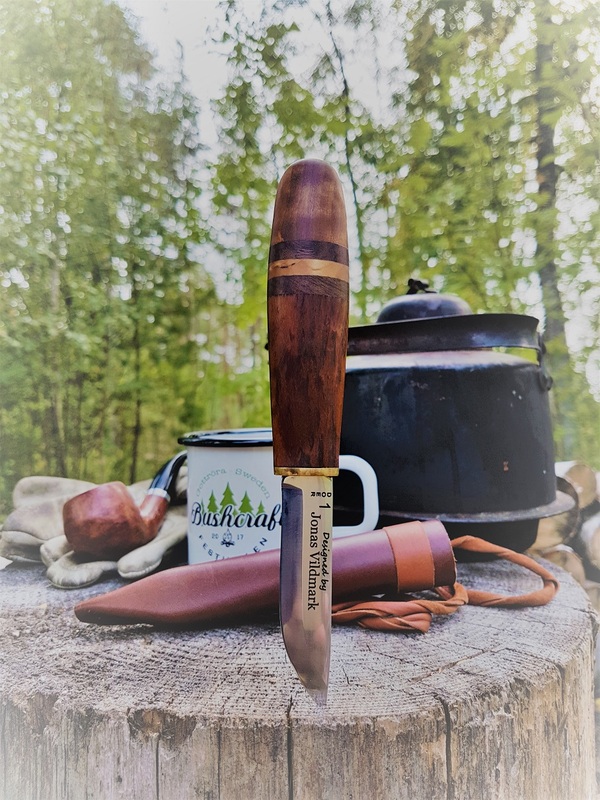 The blade is made of the durable stainless Sandvik steel 12C27 and has no problem coping with the typical camp tasks like; whittling, food prepping and of-course the knife cleaning in-between for hygienic reasons. 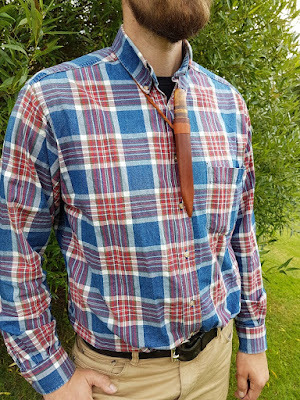 The straight sheath has an integrated neck strap allowing you to carry the Doer around your neck without adding a separate neck string. 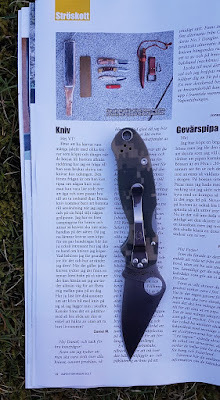 When you want to hang the knife on the belt instead; just roll in the strap or permanently cut it to the desired length. 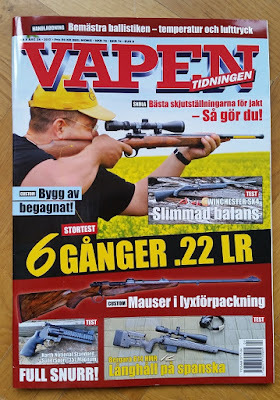 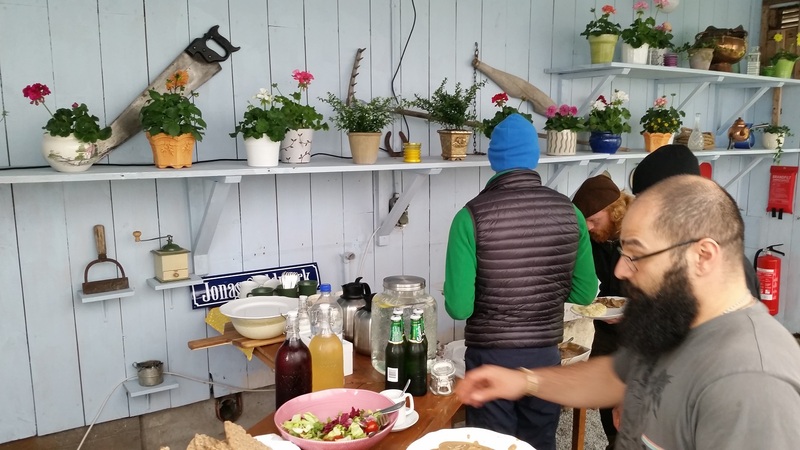 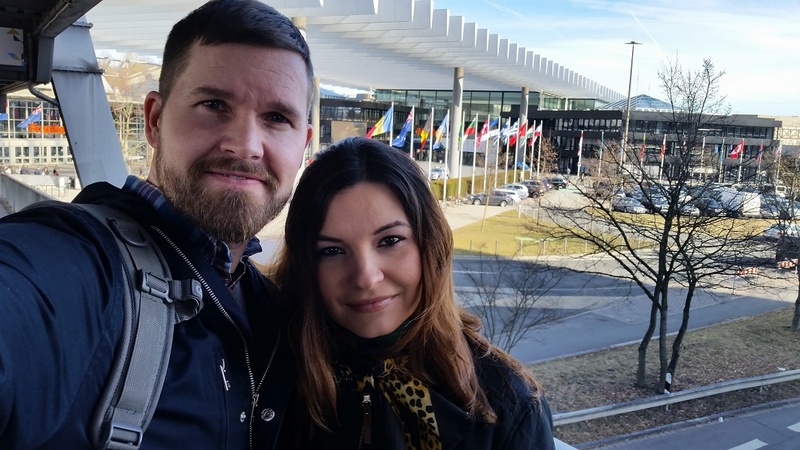 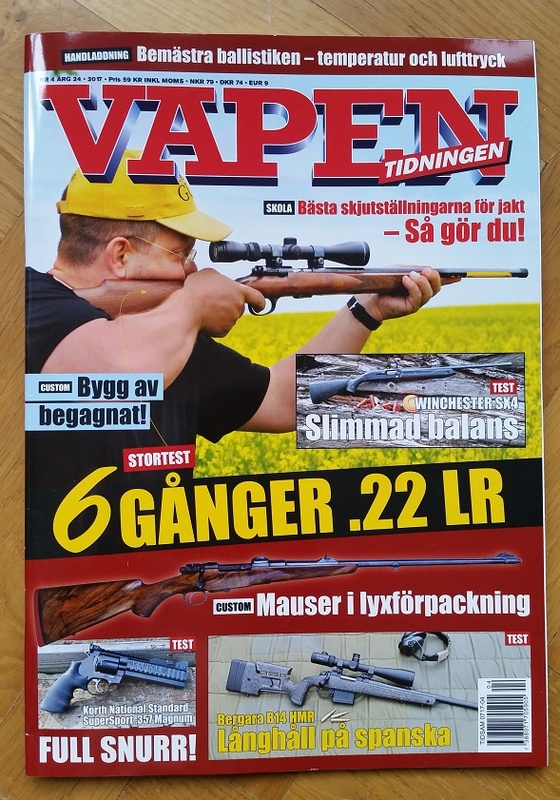 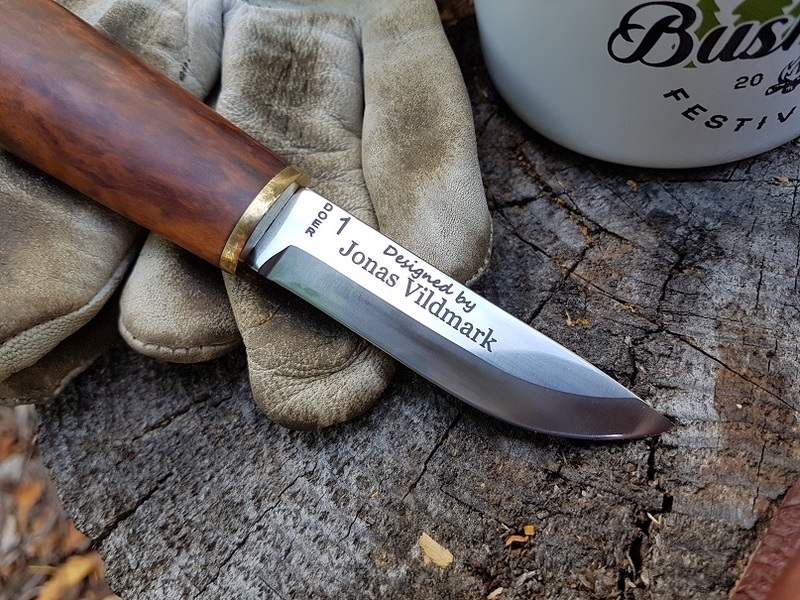 The Doer can only be purchased from Jonas Vildmark. 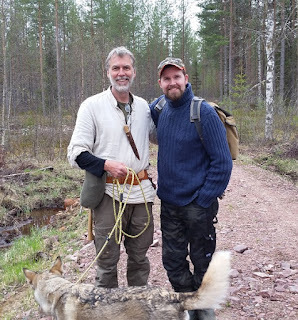 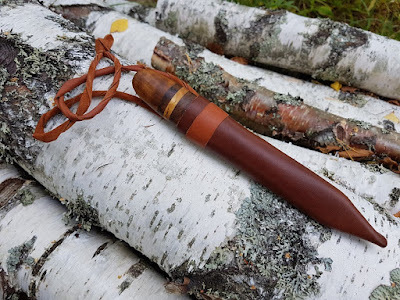 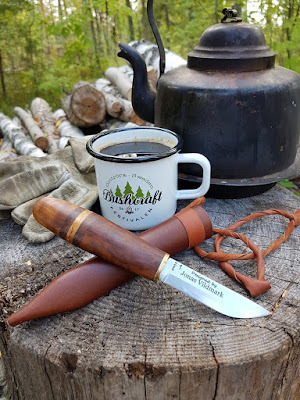 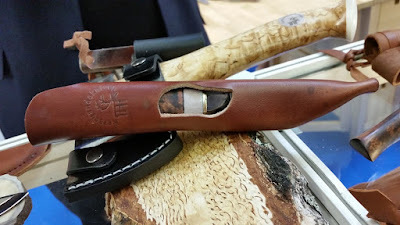 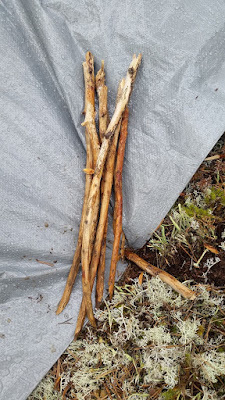 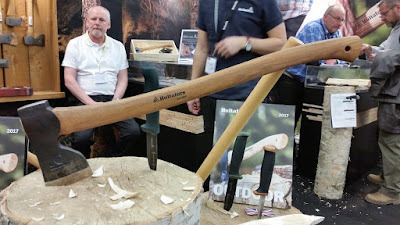 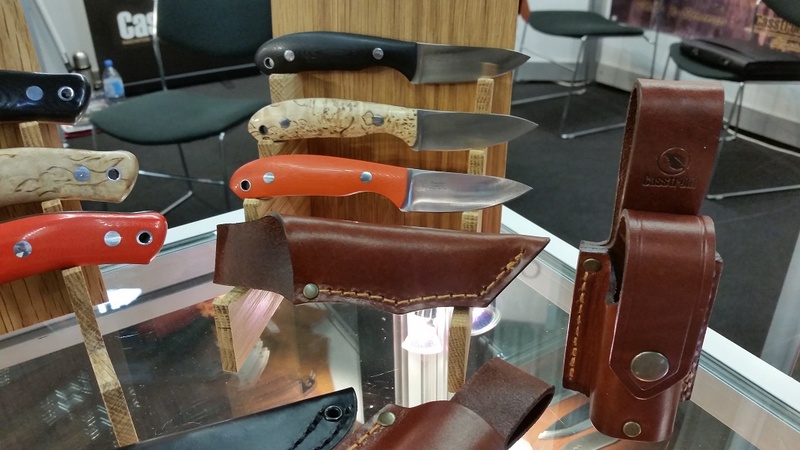 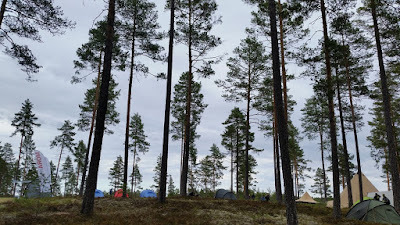 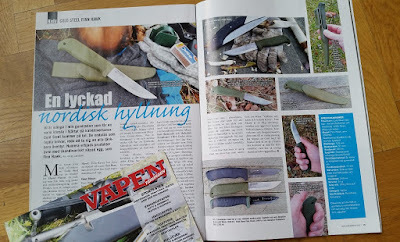 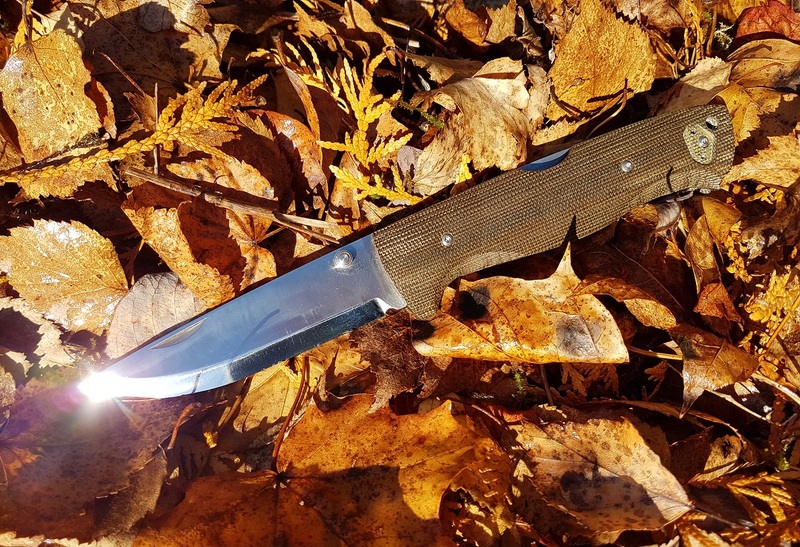 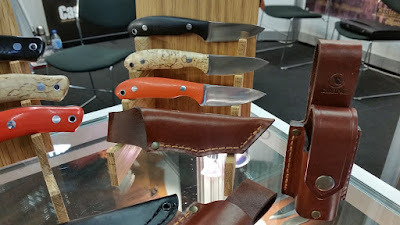 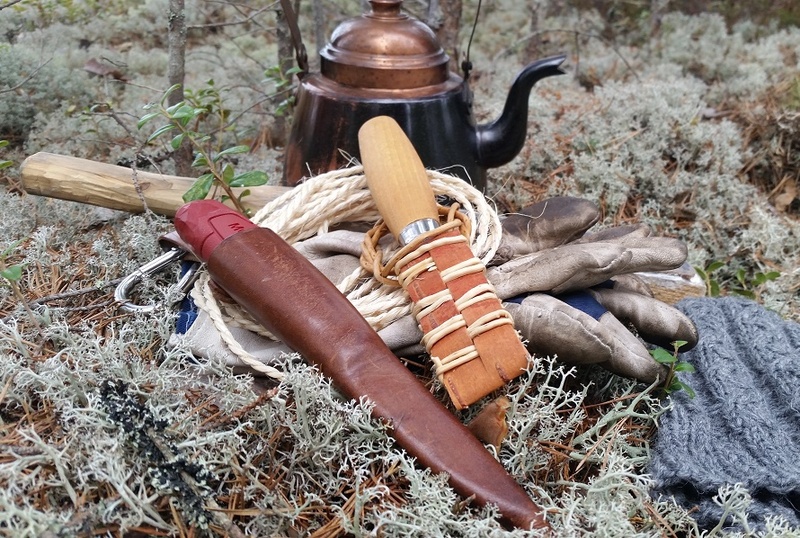 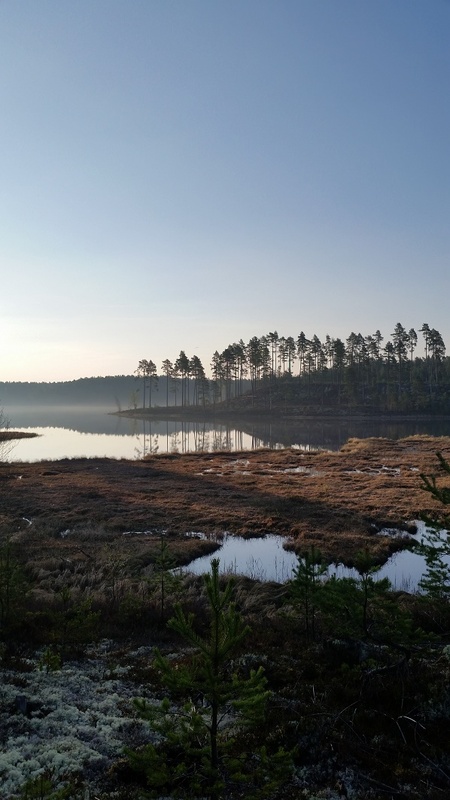 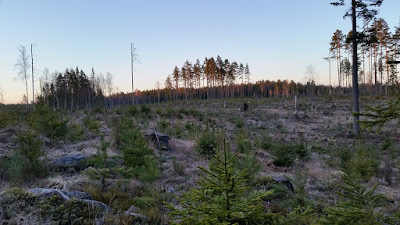 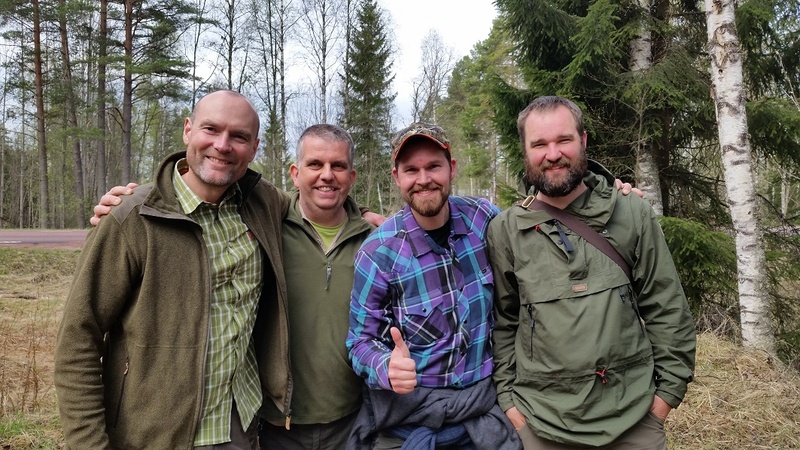 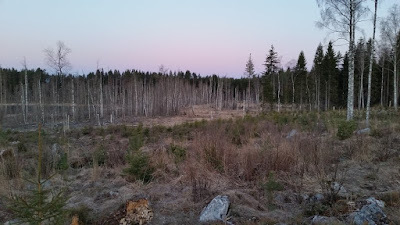 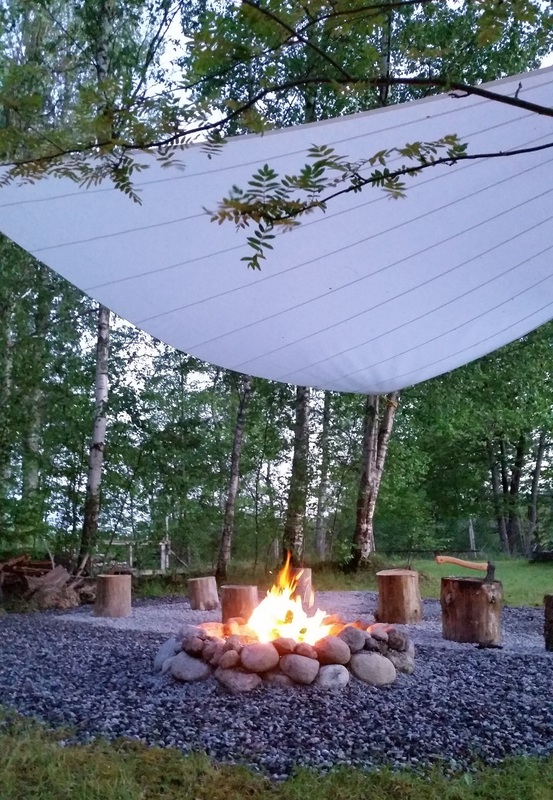 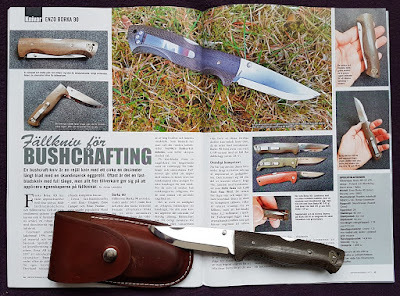 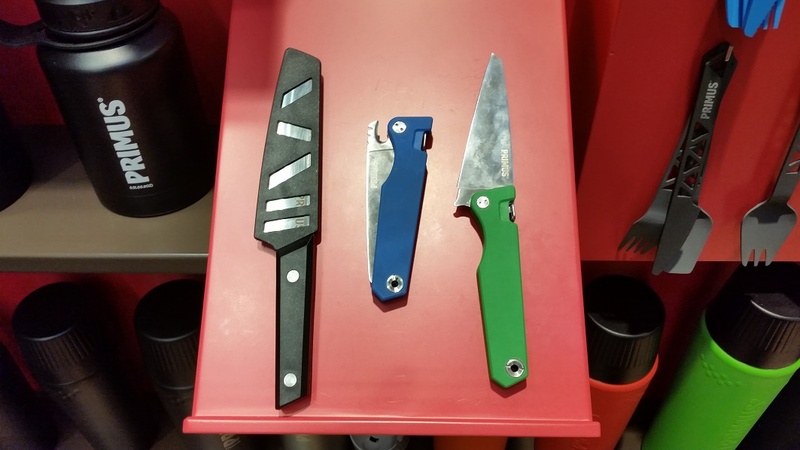 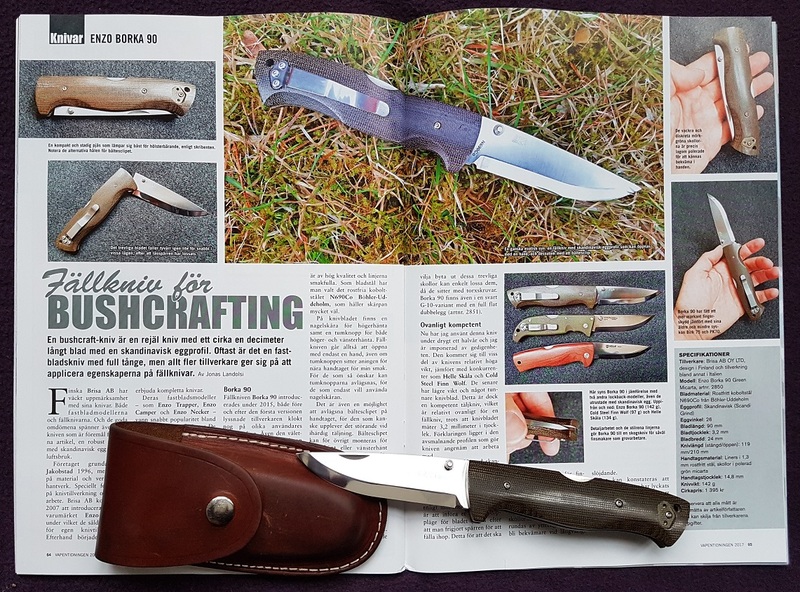 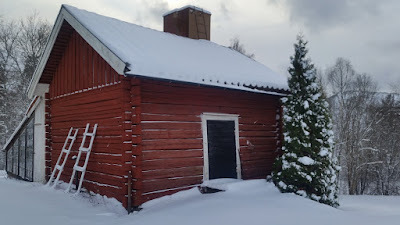 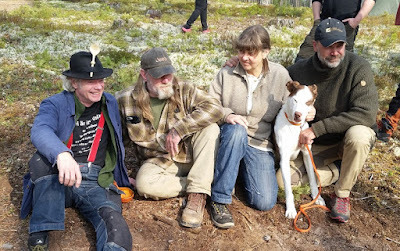 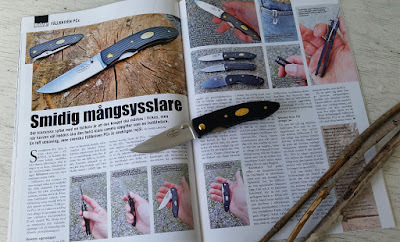 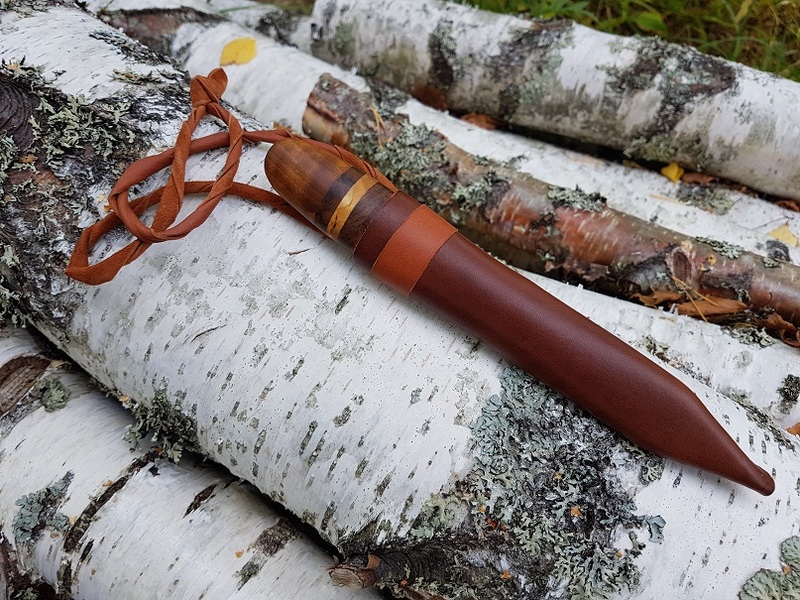 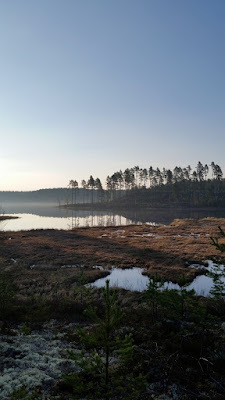 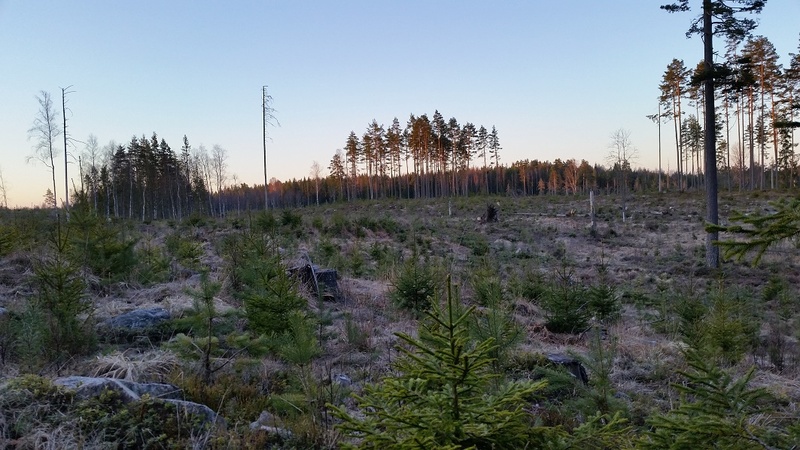 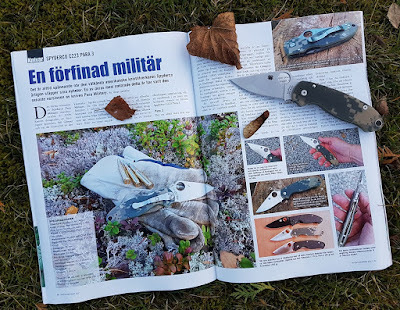 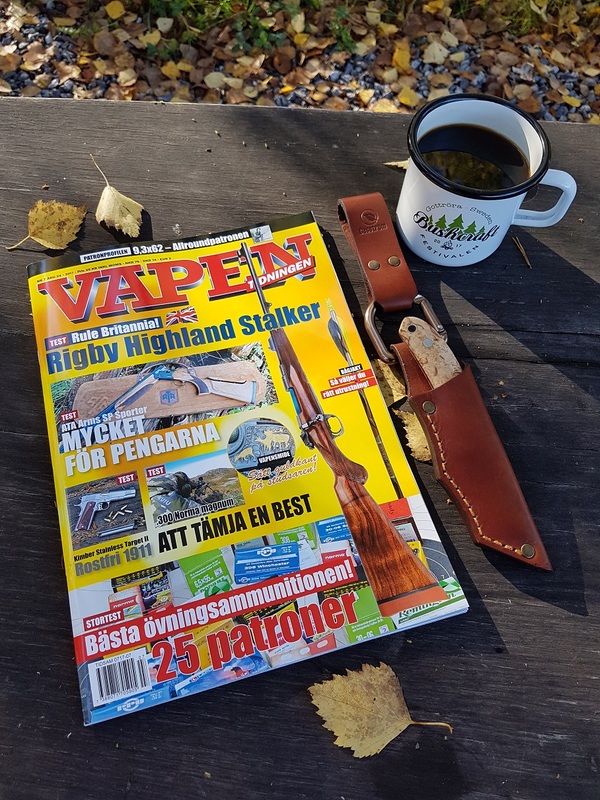 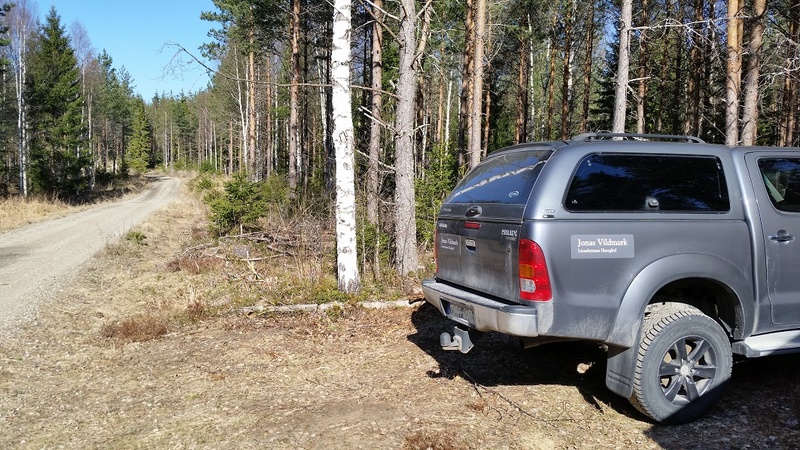 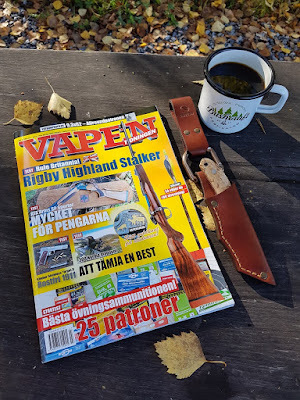 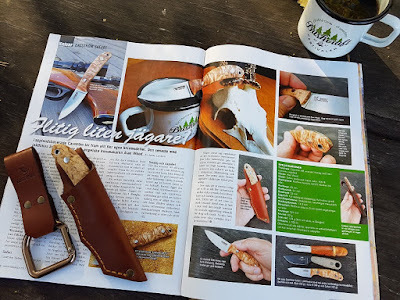 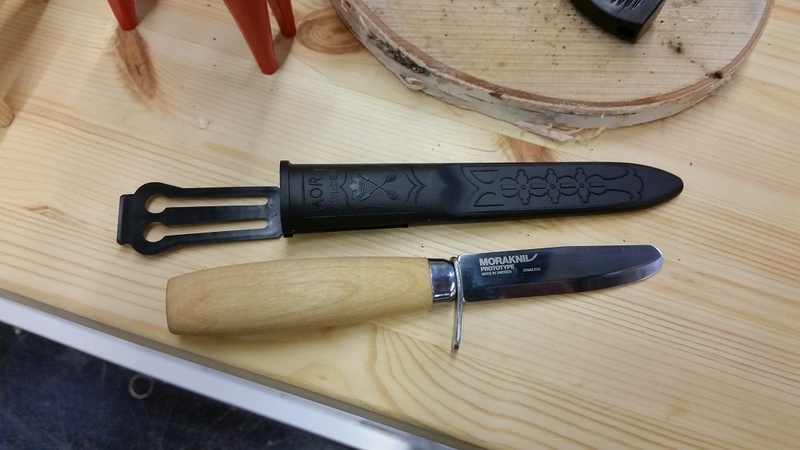 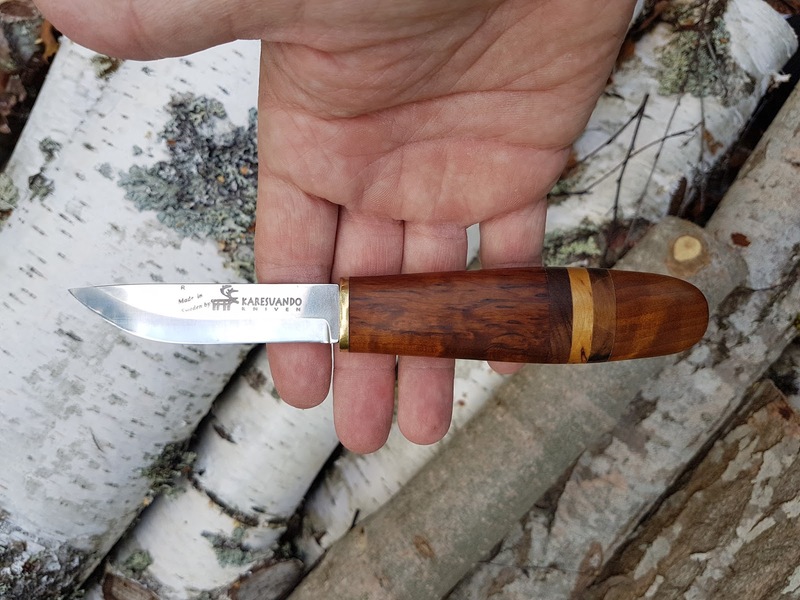 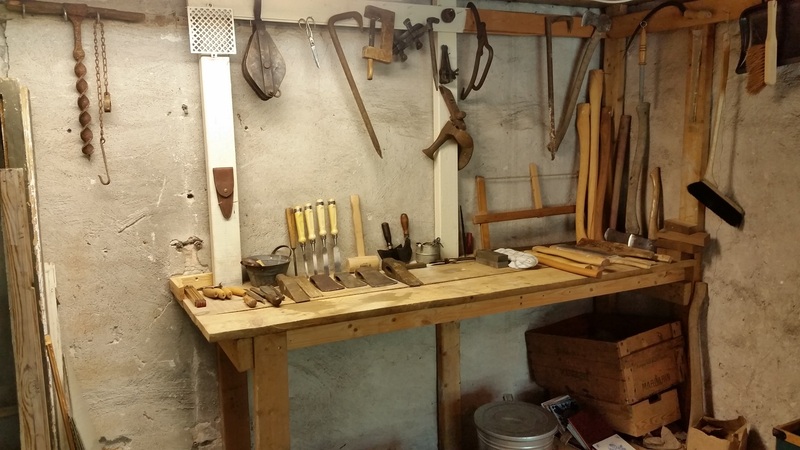 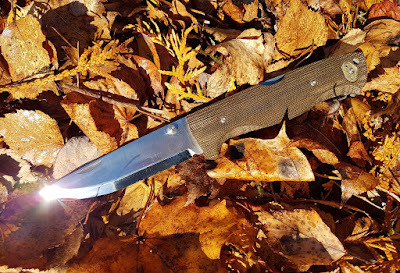 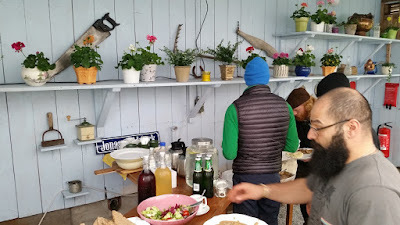 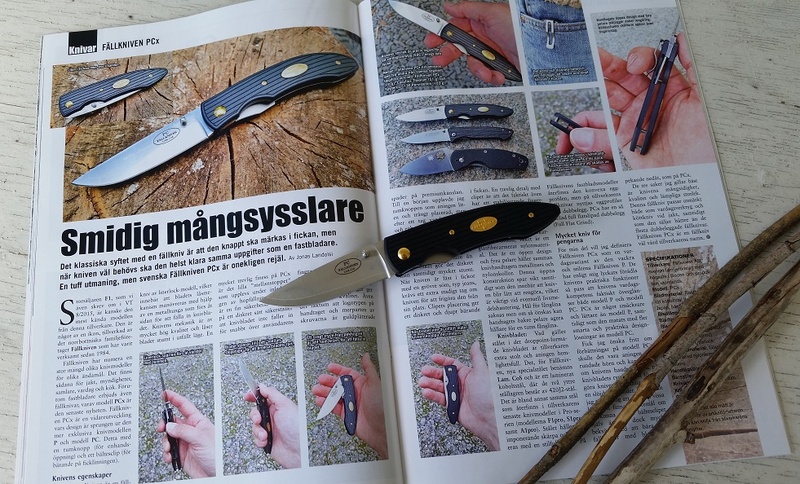 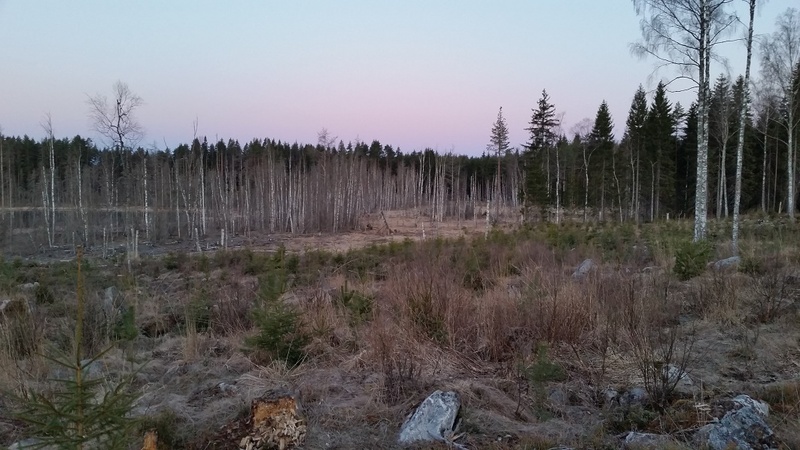 So if you desire to own one of the 46 existing Doers; please visit Jonas Vildmark's Bushcraft Center at Lienshyttans Herrgård to look closer at the knives, or order one from Jonas Vildmark clicking HERE. 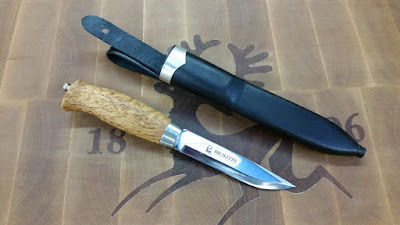 As the knife is handmade the above numbers may differ. 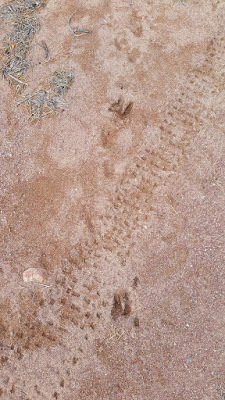 Now the Doer also have a own page on Facebook, please visit by clicking HERE.